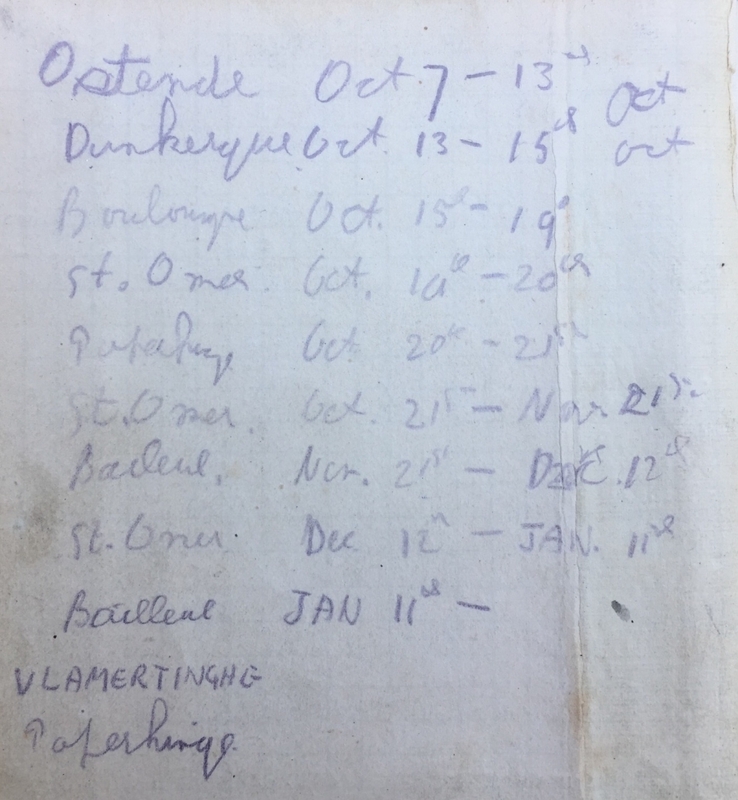 An Outstandingly Documented "CONTEMPTIBLE LITTLE FLYING CORPS" 1914 Star & Bar (R.F.C.) Trio, WW2 Defence & War Medals. 1248. 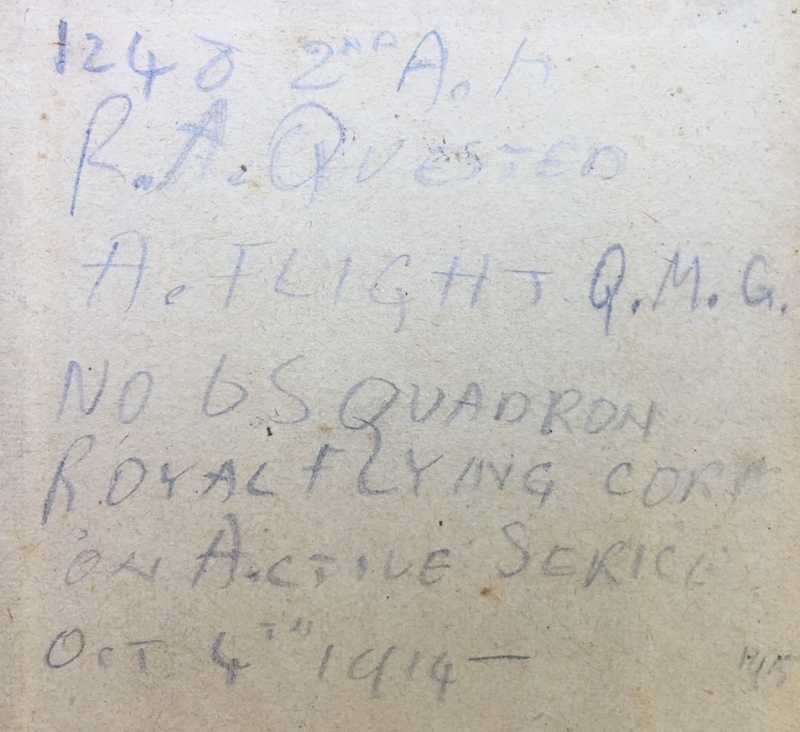 AM2/Cpl R. A. QUESTED. R.F.C. 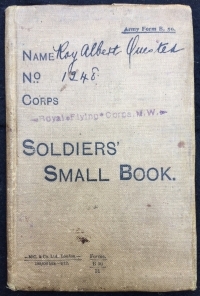 Soldiers' Small Book,Unique War Diary, Letters. 1914 Star & Bar (R.F.C. / R.A.F.) 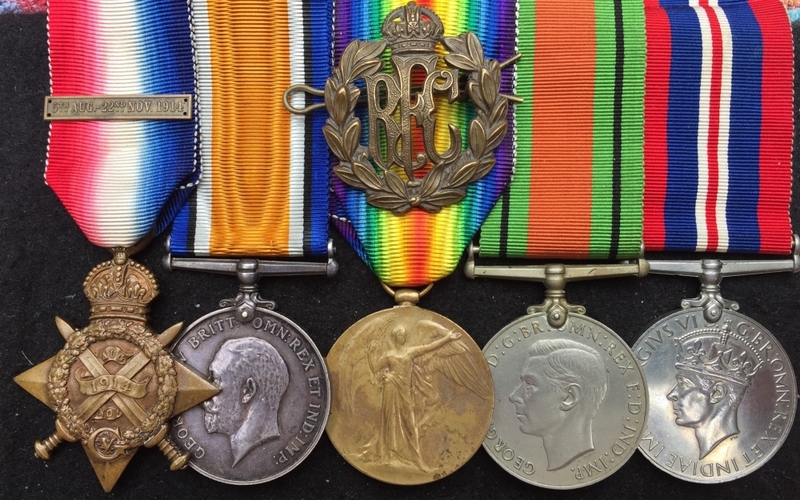 Trio, & WW2 Defence Medal & War Medals. 1248. 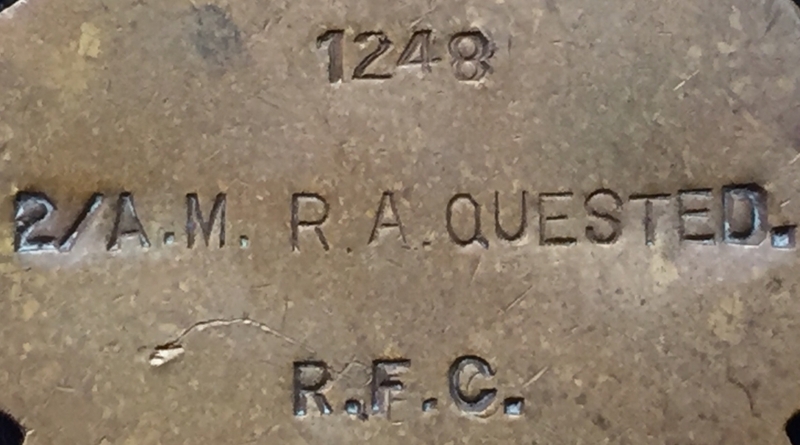 AM2 / Cpl R. A. QUESTED. 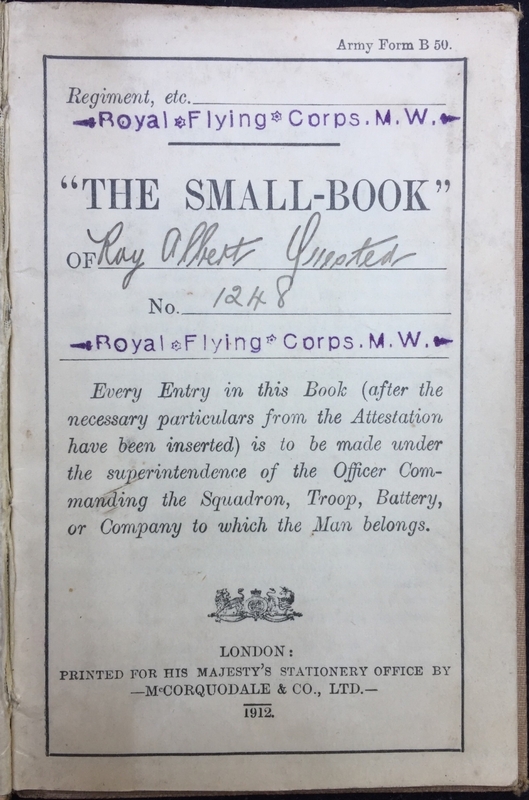 ROYAL FLYING CORPS. 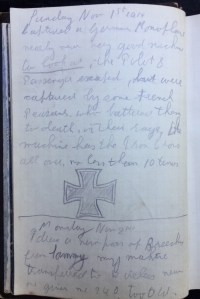 With Photo, Original RFC Cap Badge, Soldiers' Small Book, and A Unique & Previously Un-Transcribed War Diary & Other Important Letters and Documents. 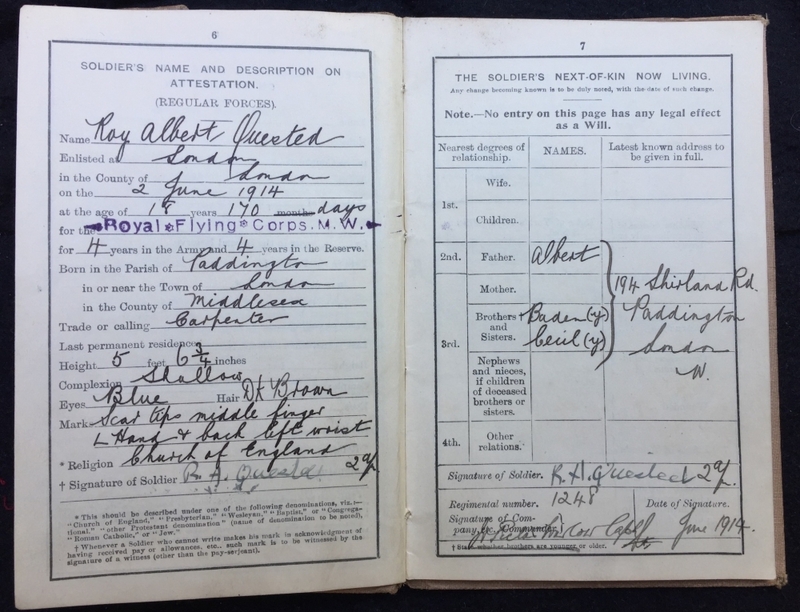 Roy Albert Quested was born in Paddington, London on 15th December 1895. Prior to joining the RFC at age 18 and 170 days he had been a carpenter. 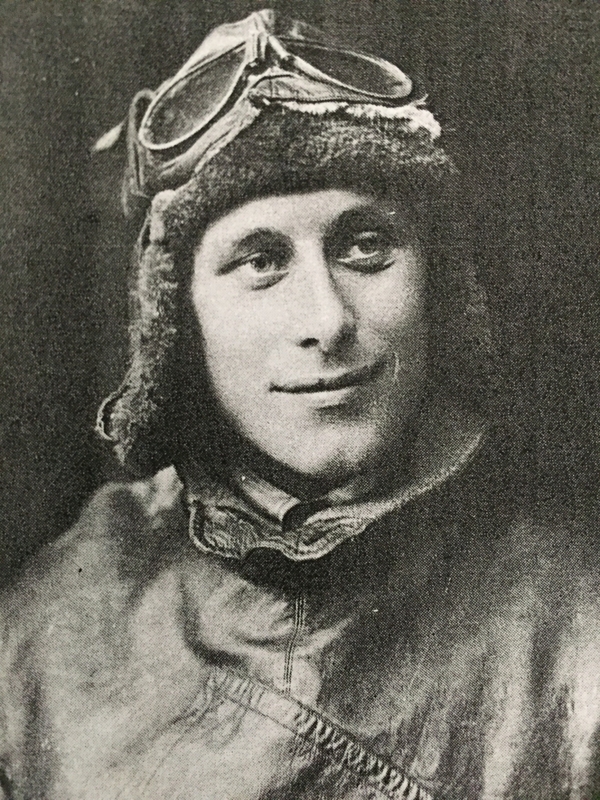 He volunteered for service on 2nd June 1914 enlisting at Aldershot as an Airframe Rigger, being inducted to the early nucleus of No.6 Squadron. He also did a couple of sorties as a gunner in RE8's. 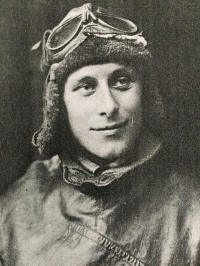 (Pictured in Flying Kit) He entered pilot training late in the war, for a trial run, but clearly didn't qualify. 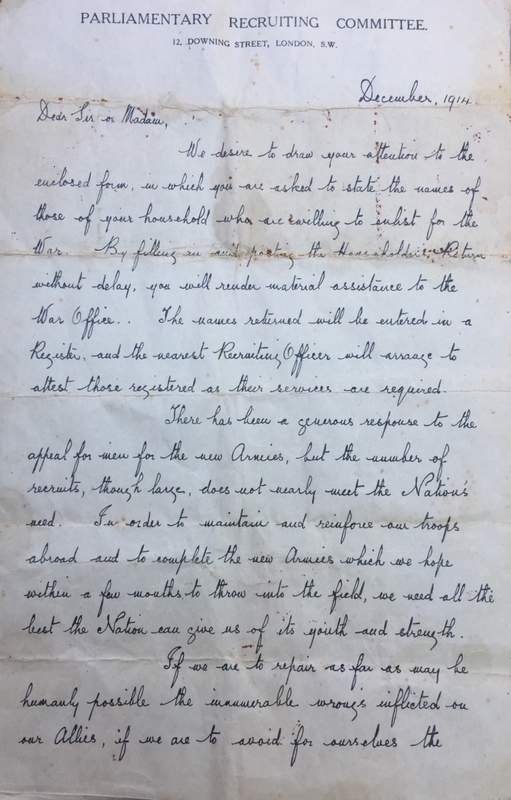 He served in WW2 as an M.T. 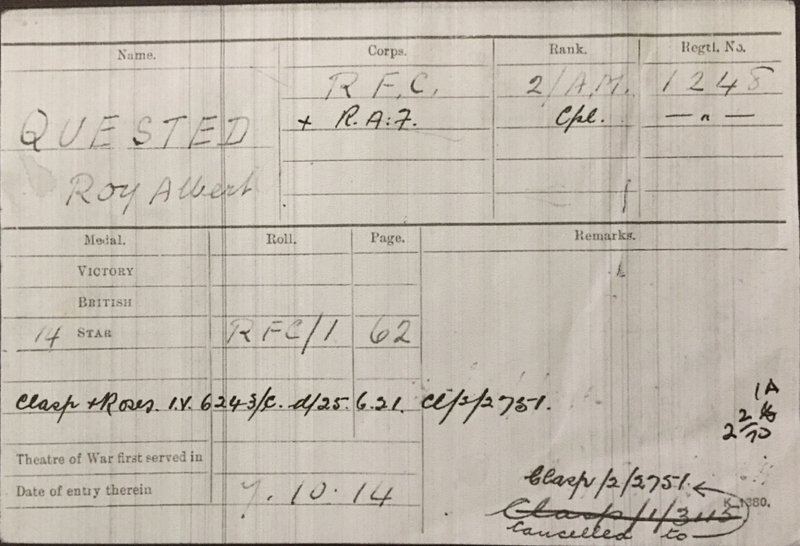 Flt/Sgt Driver which qualifies him for the Defence Medal & War Medals. 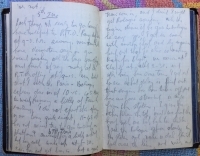 Includes an original four page article from Vol.1 No.1 Cross and Cockade Journal (1970) in which Mr Quested was interviewed. 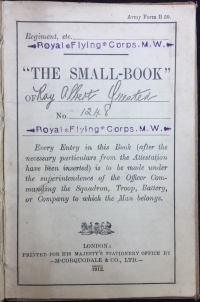 *Also, Albert Quested has a two page write up in 'Contemptible Little Flying Corps', (*which I've often read myself while wondering 'where are his medals?" ) ....now they are here !! 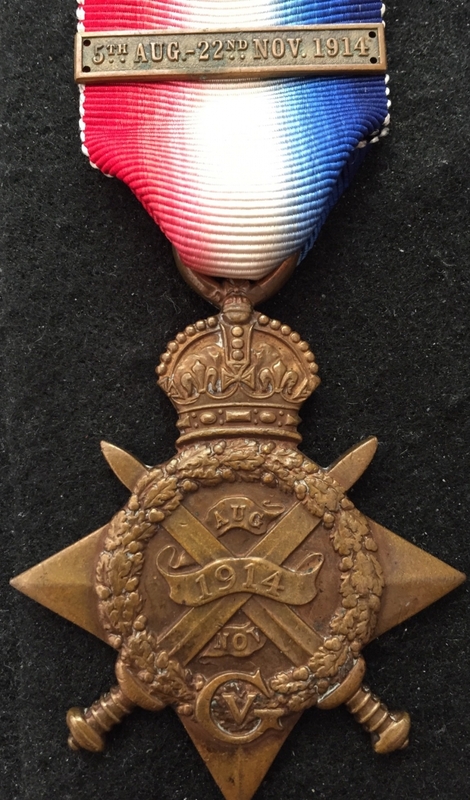 The 1914 Star & Bar Trios to the original members of the RFC represent what are some of the rarest groups in the entire British WW1 medal arena. There were only about 1400 'star & bar' trios issued to these pre-war corps members & early pioneer aviators. Of even those few groups and from a deep personal immersion in this market for over 40 years I will estimate the 'complete group' survival rate to be something around 35% with perhaps another 10% being represented by odds & singles. 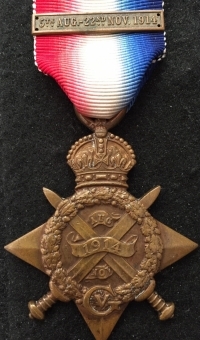 A total then of only a maximum of circa,630 men being represented by any extant medals, with the remaining 55% (770 groups) being melted, lost and long gone. The supply is thus a mere trickle which is set against a large demand from a duel market comprised of both ultra-keen & enthusiastic aviation buffs & medal collectors. 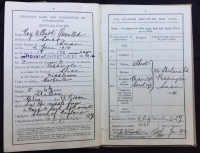 When they do show up at all, they are 95% invariably "trio only" with zero original papers or photos. Thus, to encounter a group as comprehensive and well documented as this is a truly exceptional situation. 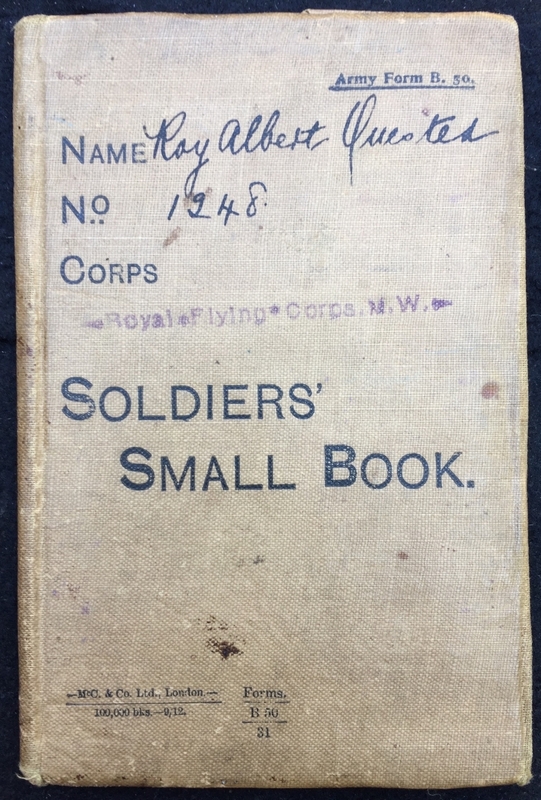 We've only ever seen one other 1914 Star & Bar RFC trio with the recipient's original Soldier's Small Book (this example being officially stamped up to "Royal Flying Corps M.W.") and such an intact survival to an RFC member is staggeringly rare. 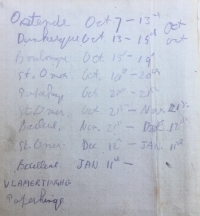 Also, the private war diary & note book kept by Roy Albert Quested (about 90 pages of the book is completed) makes this particular grouping pretty much unique as it was actually a serious offence to keep such a permanent record in France should it fall into enemy hands. 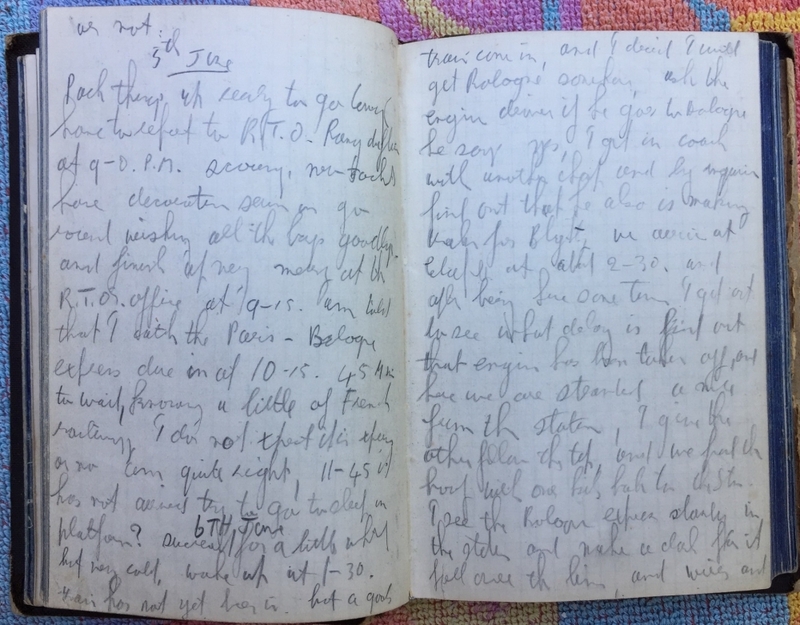 The diary contains all manner of highly important notes on the squadron's movements & bases in 1914. 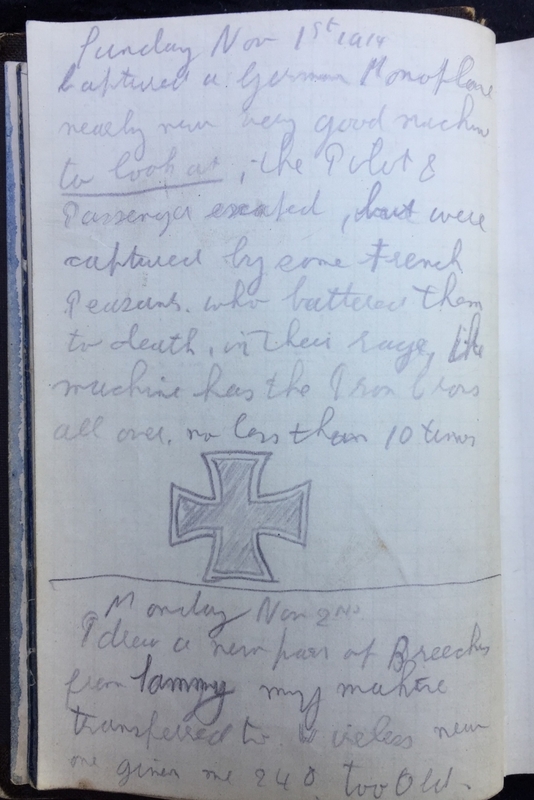 One particular page for Sunday 1st November 1914 records the capture of an early German enemy monoplane (this bearing 10 Black Iron Crosses) The pilot and crewman who, having luckily survived the crash ran off but were captured and beaten to death by a group of angry local French peasants. 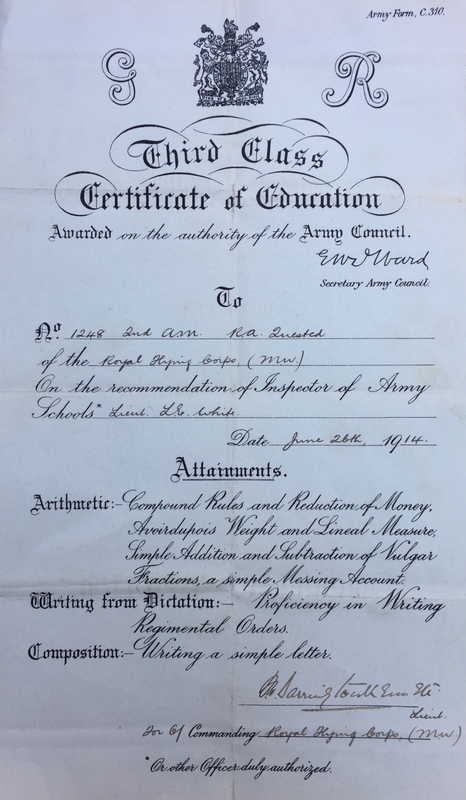 As is still the case with the RAF & our other flying services these early servicemen were given a first class post school eduction when they joined the RFC. 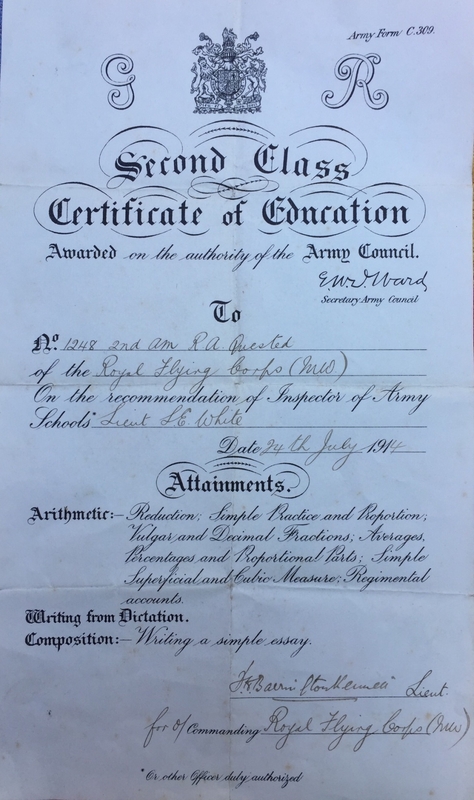 Mr Quested was awarded 3rd & 2nd Class education certificates in June and July 1914. We guarantee that you'll never see a better, more historically compelling or more comprehensively documented grouping than this one. The retail market minimum for these fine early 'trio only' groups today is £1200-£1350.